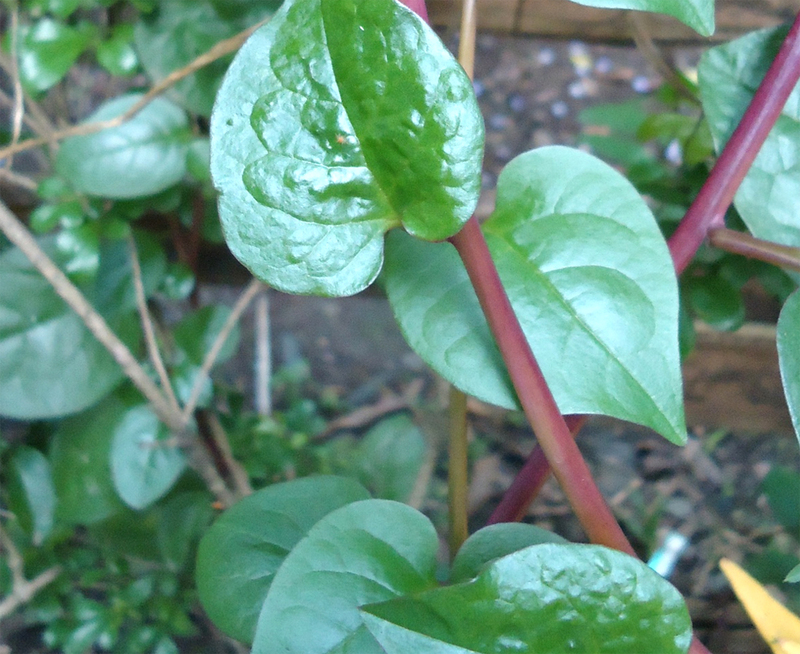 Growing Malabar spinach is extremely easy. The plants grow well throughout the tropics, especially in moist lowlands. 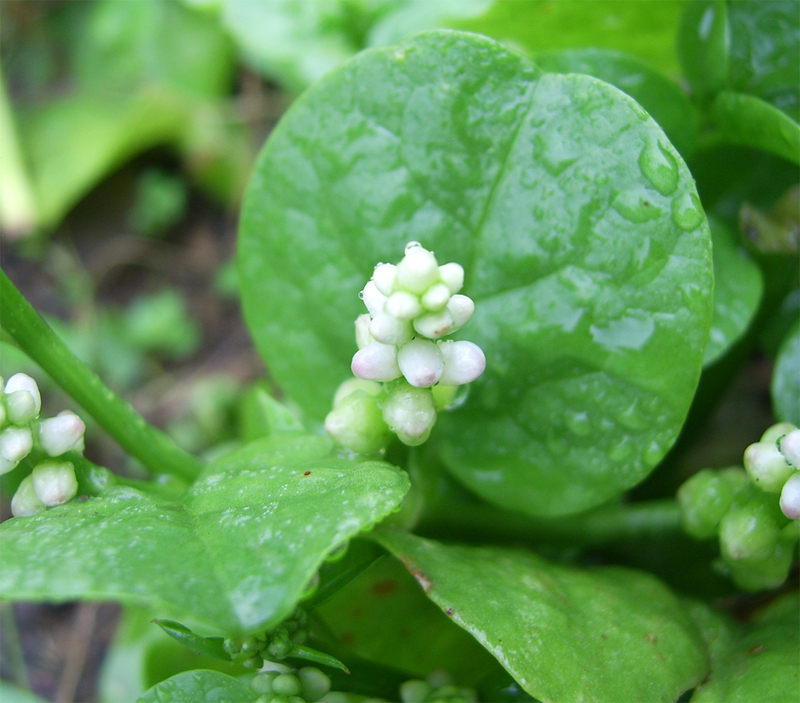 It is mainly grown as an annual, but also grows like a perennial in regions that are frost free.